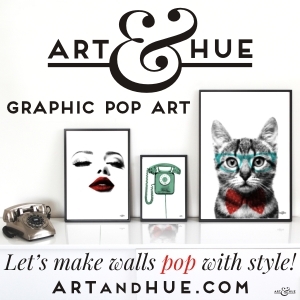 The catwalk season is in full swing with the fashion press decamping to Milan so Home Arty Home takes a look at some fashion art prints, with a difference. What’s cuter than cats & dogs? Cats & dogs in clothing! 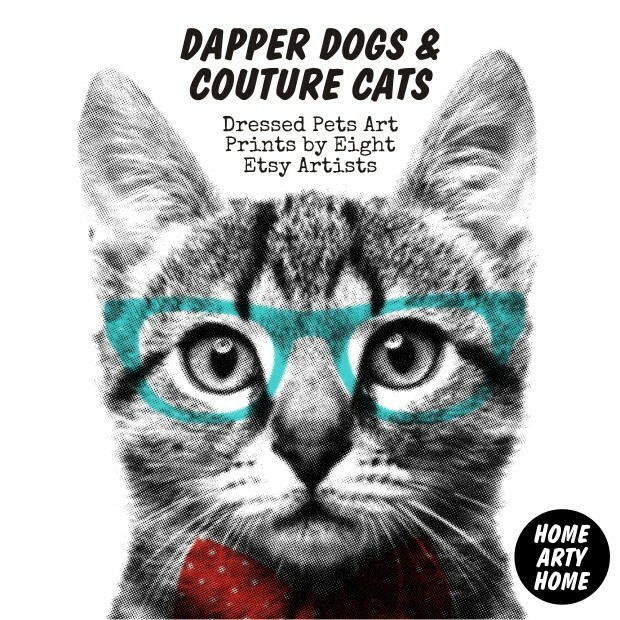 Take a look at the edited selection below of the best Etsy prints of pets in the latest feline & canine couture! From graphic pop art to Medieval portraits, these cats and dogs look adorable in their clothing and accessories. Now that’s a catwalk, and dogwalk, show I’d like to see!